The Hubble Space Telescope (HST) is a popular destination. The Telescope Allocation Committee meets often to consider all proposals for observing time. During the last cycle, number 21, proposal times outnumbered available time by 6 to 1. Three years earlier, the ratio was 9 to 1. That should give you some idea of how incredibly important the HST is to astronomers. 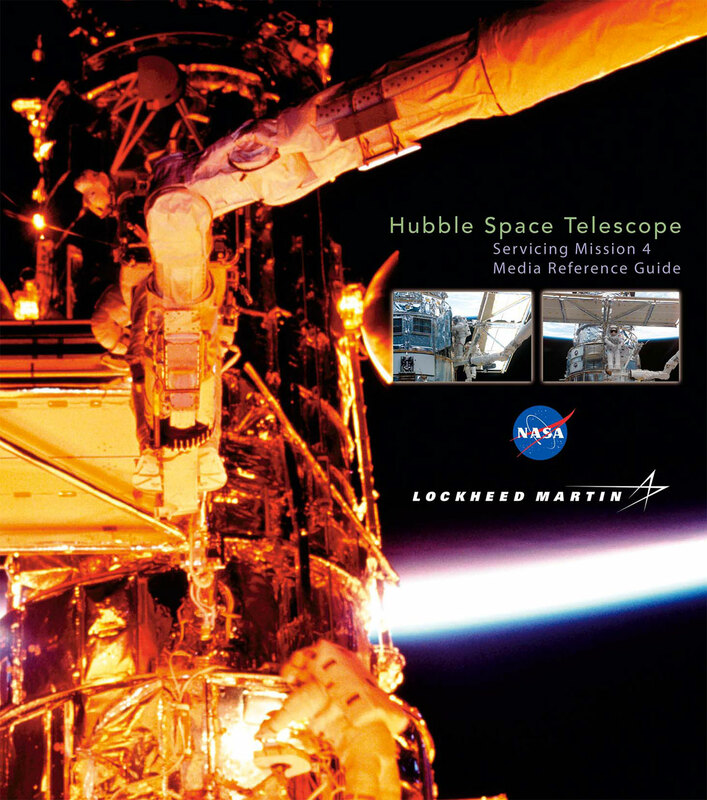 Four years after the last servicing mission, Hubble keeps on truckin. Every week the HST website releases more amazing new images. Move over, Energizer bunny, the HST is the one that really keeps on going. Hubble takes a licking and keeps on ticking. When you’re talking about Hubble, it ain’t over till it’s over. As reliable as the HST is, nothing lasts forever. Everything breaks eventually. Moving parts wear out. Electronic components weaken or fail completely. Micrometeorites cause damage. One day something will happen that makes Hubble unusable. It could be a communications failure, a loss of data storage, a power failure or one of thousands of other possibilities. Whatever it is, Hubble Space Telescope will die. When Hubble dies it will be sad. There will be no more new images of galaxies and nebulae. 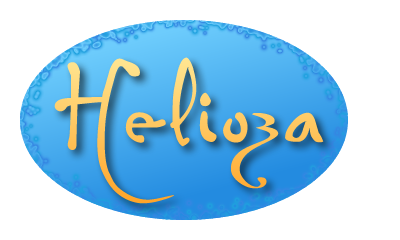 No more surprising discoveries. There is no hope of salvation from a team of space walking astronauts. The HST can be serviced only by the NASA space shuttle. As you probably know, there are no more shuttle flights. Atlantis landed at the Kennedy Space Center in Florida on July 21, 2011, bringing an end to the space shuttle era. For a while the HST will continue to orbit, a constant reminder of what we have lost. Then, a robotic spacecraft will guide the telescope out of orbit. As it slows, the telescope will move closer to Earth until it feels the first pull of the atmosphere. From that point its speed will drop rapidly. Soon it will flash across the sky, a bright streak of light, as it burns up from air friction. Whatever remains will drop into the ocean and fall to the muddy sea floor. That is how Hubble dies, but how long will it live? No one really knows. Hubble has one advantage over many other satellites. It does not use reaction jets (rockets) to point the telescope. Instead it uses reaction wheels and basic, Newtonian physics to keep the telescope pointed at a distant galaxy. The power for the reaction wheels comes from solar panels. The sun is not expected to burn out for another 7 billion years. If we are lucky, the Hubble Space Telescope could keep working until the next space telescope is launched. And if we are really lucky, it will keep working for several years after that. Then we would have two space telescopes to follow! 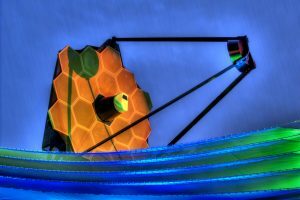 What is the next space telescope? 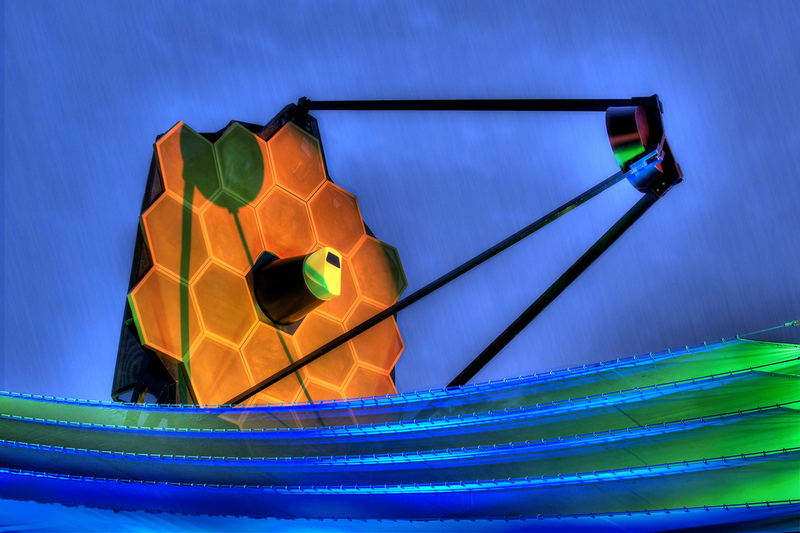 It is called the James Webb Space Telescope (JWST) and it is awesome. It has a 6.5-meter diameter mirror and carries three infrared instruments. The JWST is designed to look farther back in time than the Hubble. By looking at infrared, it will be able to see objects that are farther away and thus older. Infrared also pierces dust clouds. That means the Webb telescope will be able to see stars and planets inside dust clouds. 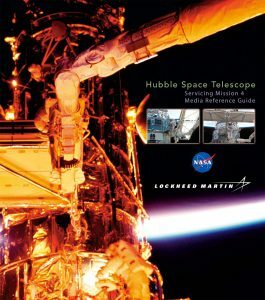 Hubble shows us the outside of the clouds, but Webb reveals the inner workings.